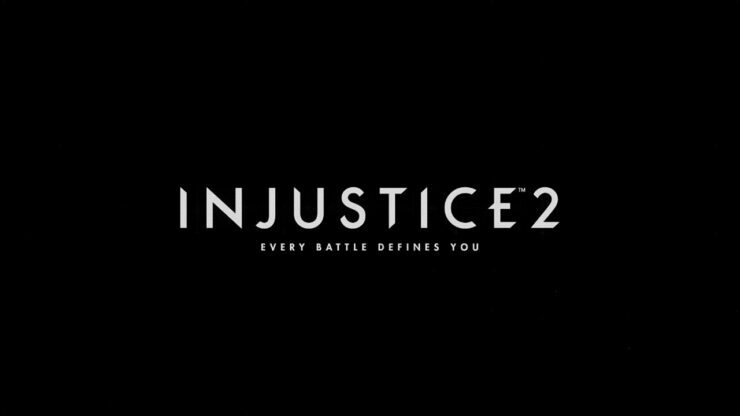 Injustice 2, the second entry in the series developed by NetherRealm Studios, isn’t going to be about DC Comics heroes, as plenty of villains will also be included in the game to partecipate in some heated matches. Today, a new trailer has been released, focusing on some of these villains. The new Injustice 2 trailer, which can be watched right below, shows Gorilla Grodd, Bane, Captain Cold, and Scarecrow bringing a new level of terror, taking advantage of the end of Superman’s regime from the previous game. Last week, anothetr Injustice 2 trailer has been released, showcasing Cheetah and her unique fighting style. The character will be part of the biggest roster of any DC Comics game, as they are involved in rebuilding society after the fall of Superman’s regime.